As you can see we currently provide three classes of learning algorithm, some of which come in several versions. If you have more questions about this please contact us. CVS tables which you can plot and analyze in Excel (or many other CVS compatible programs). PDF documents which are easy to read, print and share. We are now providing summary statistics for all images in an analysis of two different types: One file only includes global information about each image (how many objects, how big are all segmentation areas together etc. ), and a second file gives you object by object statistics. In this way you always find the right data file for your task. Here is an example of parts of the detailed CSV table for object detection. Today we are making our new core segmentation algorithm available, which we have been beta testing for a while. Our algorithm uses a deep convolutional neural network that we train based on the ResNet101 model. The ResNet models have won multiple image recognition awards, including the important ImageNet and COCO challenges. 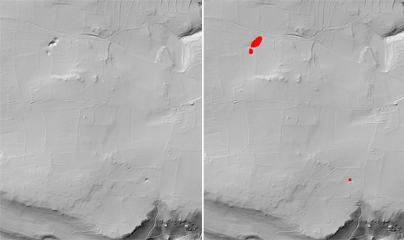 Using these models for image segmentation (as opposed to image recognition) comes with new challenges, and we are using atrous convolutions among other tricks to get good results with manageable computational cost. Our new algorithm is outperforming the old one on all test tasks, and allows to solve very challenging new problems. We are looking forward to seeing it perform on the real world applications of our users. 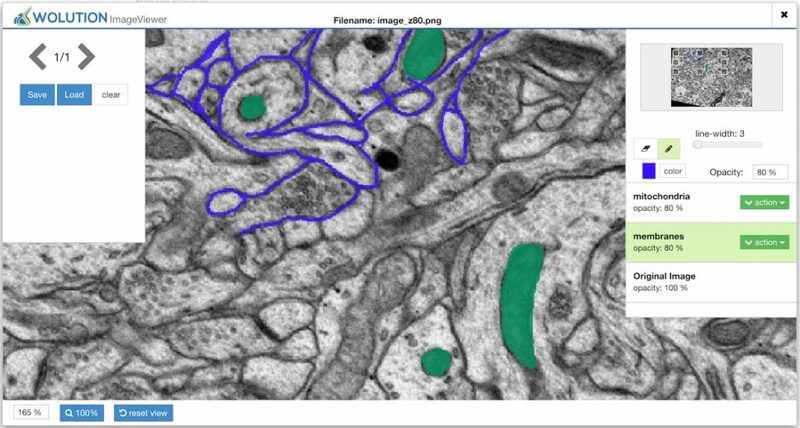 We have been developing a feature that many of our clients are interested in: The possibility to run image analyses on the Wolution engine without using our web interface. Today we announce Wolution API, which allows to start analyses from your own code, app or website. All that is required is an internet connection to our server. On a technical level the API is of RESTful type, the leading standard for APIs, and can be called from almost any programming language. The API increases the possible use cases for Wolution substantially, and brings us one step closer to our goal of becoming an universal artificial intelligence powered image analysis engine. 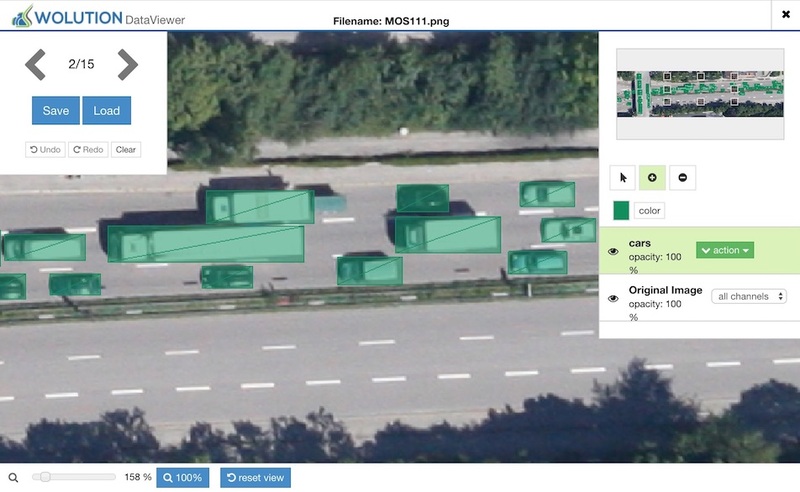 Here is a new feature that several users demanded: Multi-class segmentation and object detection. Previously if you wanted to find different classes of objects or segment the image in several classes with machine learning, you had to start independent trainings and analyses. We already laid the groundwork for the multi-class feature with the release of the new training data editor. Now we make this feature public. Of course your old data sets and trainings will continue to work. Happy training!